The PR Lawyer: How is Your Brand Going to Utilize the New Facebook Timeline for Business? 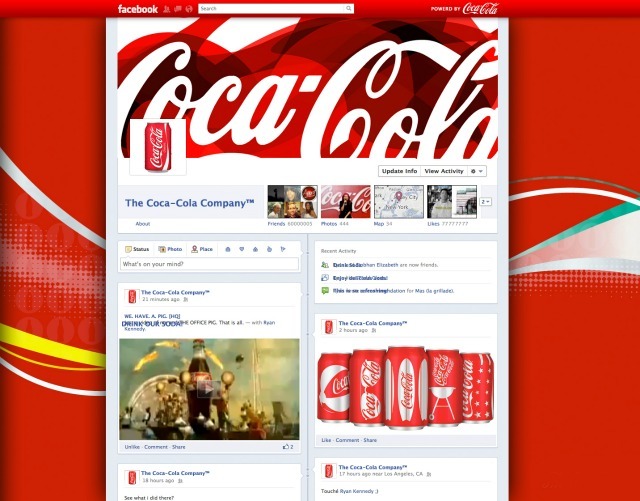 How is Your Brand Going to Utilize the New Facebook Timeline for Business? If you haven’t heard, according to AdAge, Facebook is going to be rolling out its Timeline layout for brands this month! 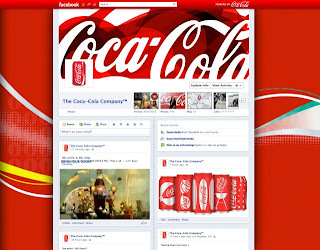 While we don’t have a clear idea of what Timeline for brands will look like just yet, we know that the “look-and-feel” will be consistent with Timeline for personal profiles, but not a “carbon copy.” For example, the tabs and apps that are used on brand Facebook pages may be replaced with boxes or places for interactive apps on the Timeline version. Ken of Inkling Media, wrote a blog post today that I thought would ring true with some of our readers. The post titled, “Small Business Tip Tuesday: 9 Ways to Prepare for Facebook’s Timeline for Business Pages” shared some points to think about in advance of Timeline coming to your brand’s page. This may seem like a “no-brainer” but if you haven’t accepted Timeline on your personal profile, accept it. By doing so, you will have a chance to familiarize yourself with the layout and functionality that Timeline has to offer. Then, begin thinking of ways to use the layout for your business. Those of us who have switched over to Timeline know that it’s visual-centric. Therefore it’s likely that brand Timeline pages will be based heavily on visuals as well. Timeline features a large cover photo and a profile photo that should be catchy and appealing. Videos can also make your page more attractive, as well as interactive with your audiences. With that said, now is the time to also consider incorporating videos onto a branded YouTube page and cross-populating them onto the new Facebook Timeline layout. Timeline is just that, a chronological timeline of the user’s, or in this case, company’s history. For those companies that have 100+ years under their belt, marketers will want to put some serious thought into creative ways to convey a long-standing history through the new Timeline format. Other things to consider include posting old photos or researching important events in their corporate history, then making sure that they are included in some way on the brand’s Timeline. Despite the change in layout, the underlying purpose for your business to be on Facebook is to establish thought leadership and share articles, news and compelling information. This still holds true, even with a new Facebook layout. The last point that Ken mentions in his post is that companies should explore and enjoy the new Timeline layout. It’s going to roll-out to everyone eventually, therefore perhaps you make the choice now to make it easier on yourself and your brand by switching to the new format now, rather than a playing catch-up with your brand’s very public social networking site later.